At Norwood Dental Centre, our dentist and owner is Dr. William Chin. 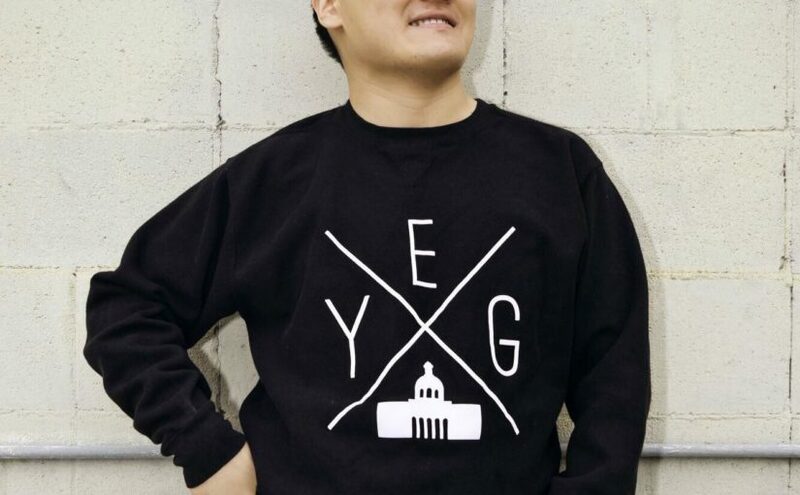 Dr. Chin is a proud Edmontonian who believes in caring for people, not just teeth. He doesn’t wear a white coat, judge, or pressure. Fun facts about Dr. Chin: He loves live music (especially jazz), soccer, video games, and cooking. He and his partner Amanda enjoy volunteering their time at community events and with Big Brothers Big Sisters. ✅ If you’re looking for a personalized dentistry experience in a relaxed environment, give us a call at 780-474-2456. Dr. Chin would love to meet you.